Signed and numbered by the artist from an edition of 75 including a limited edition print. Peter Blake, founding father of British Pop Art, has been producing quirky and inventive collages since the mid-1950s, when he was in his early twenties. 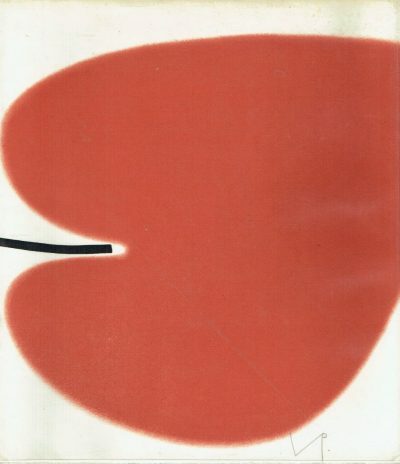 His Venice Fantasies, made in his mid-seventies with the same lightness of touch and fresh eye that has distinguished all his work, are marked by his characteristic wry humour and unerring sense of the absurd. Each of the 21 images takes as its starting-point a photographic view of Venice from the early 1900s which was part of a concertina set of tourist postcards. One of the images featured in the Venice Fantasies book has recently been released as a limited edition print entitled Dancing over Pallant which was exclusively commissioned for Pallant House Gallery and is also available to purchase on our website. 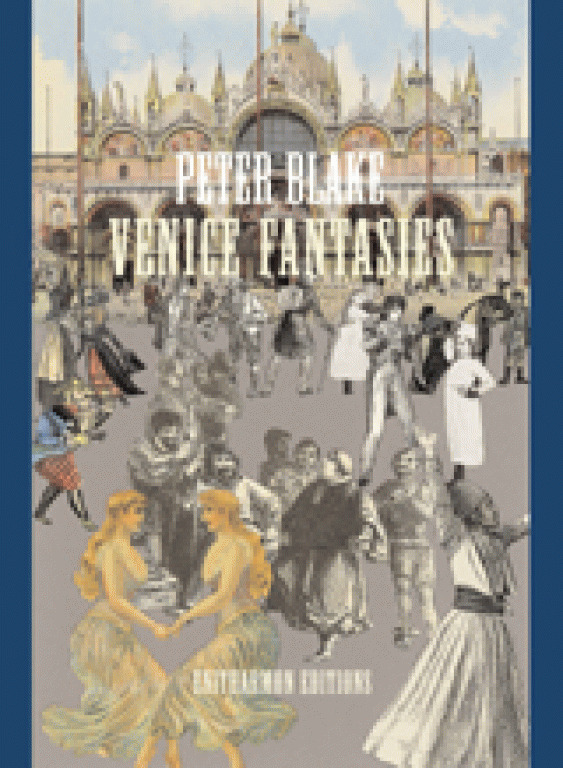 This slipcased de luxe edition of Venice Fantasies consists of 75 signed and numbered copies. Each copy is accompanied by a signed original silkscreen print by Peter Blake entitled Mickey’s Birthday Party.